Let’s talk about your new album, The Breaks. It was recorded in January 2014, but most of the songs were written three or four years ago. Why the big gap and how did the deal with the German indie label Tapete – which has released the record – come about? You wrote most of the songs on the new album when you were looking after a baby and a young child. 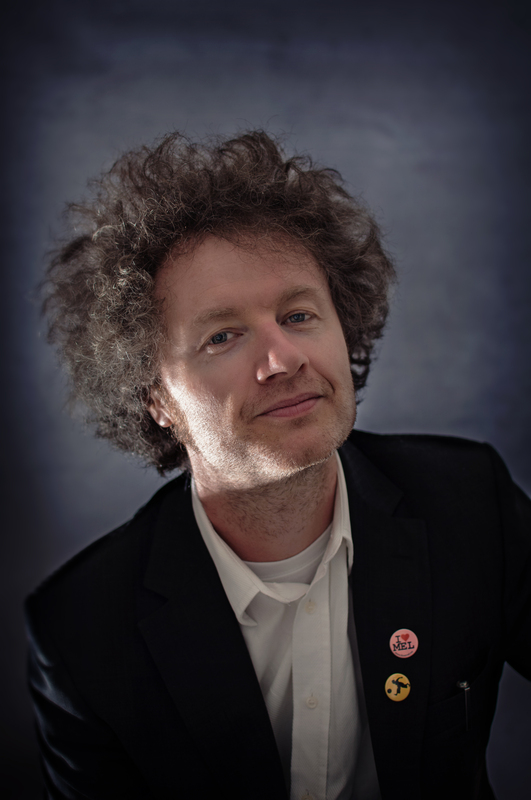 How did you juggle songwriting and changing nappies? MC: Slowly – painfully slowly. Songs are like jigsaws for me – fitting pieces together. Sometimes I have to go away for a bit and come back with fresh ears. The new record is superb – it’s a lot more pop than I was expecting and less experimental than some of your previous efforts. It’s a gorgeous, very accessible album. What was your intention when you set out to make it? MC: I wanted to make an immediate sounding record that I could stand up and play on my acoustic guitar. First single, The Santa Fe Skyway, is one of my favourite pop songs of the year. I love the lush, orchestral arrangement, the organ, the Isley Brothers funk-soul feel and the James Bond brass/ string stabs. There’s a lot going on. How did the song come about ? There are some big guitar pop songs on the new album (St Peter in Chains, Senseless Apprentice, Mandy Get Your Mello On)… It’s a less melancholy record than I thought it would be. What were your main influences when you were writing and making the album? MC: Well I Iove that happy/sad thing that The Beatles had and that is something I try to do. I don’t know if I’m trying to do it, or whether it’s just the way I am. I was listening to a lot of records made in the early ‘70s and wanted that warm ‘carpet on the walls’ sound that they have. MC: I love those people, so they must have had an influence on my writing. Mountains is a conscious nod to Morricone. There are a few religious references on some of the songs on the album (St Peter In Chains, No Money In My Pocket…). Have you seen the light? MC: I went to a Catholic school. Although I have no leanings that way, the language and imagery has stayed with me. What was it like making the new album? Was it a fun process? MC: I recorded it at the old ITV complex in Cardiff, which has now been knocked down. The last studio I made an album in was knocked down after I’d finished as well! It was a great album to record. I had my best friends playing on there with me and it was relaxed and easy. You’ve been quoted as saying that a theme of your work is ‘not fitting in’ – through school, work, in a band and, even now, as a 45-year-old father of two…. Can you elaborate on that? MC: Yes I can. I’m always a bit confused as to what is going on. I’m learning to manage my inner chimp now. The next album will be all about how great I am – like Kool Keith! As a self-confessed outsider, what was it like when, in The Boo Radleys – circa Wake Up Boo – you had a brief taste of pop stardom? Did you find it difficult to deal with, or did you like it? Why did The Boo Radleys come to an end? I thought your last album Kingsize, from 1998, was a very underrated record, with some strong songs on it. After all these years, how do you feel about it – and The Boo Radleys? MC: I don’t like to listen to them [the songs]. I’m not happy with the way they came out, especially my own playing. This is the second solo album you’ve released under your own name. Prior to that, you made several records as Brave Captain. Why the move from being called Brave Captain to recording as Martin Carr? Do you now feel more comfortable not hiding behind an assumed name? What music are you currently into – old and new? MC: Sleaford Mods, Spirit, Kanye West, Kate Tempest, Young & Sick. How is the rest of the year shaping up for you? 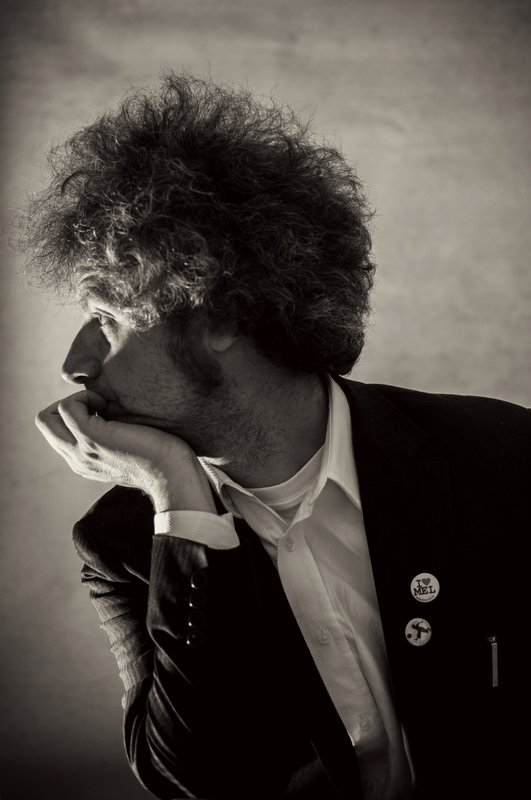 MC: There will be a few gigs, playing acoustic shows with Gruff Rhys and Pete Wylie, and a couple of full band dates on my own. Will we ever see a Boo Radleys reunion? Any ambitions left for Martin Carr? MC: Plenty. I still haven’t made a record that sounds like me and I still haven’t found my sound. Finally, is Jimmy Webb still god? 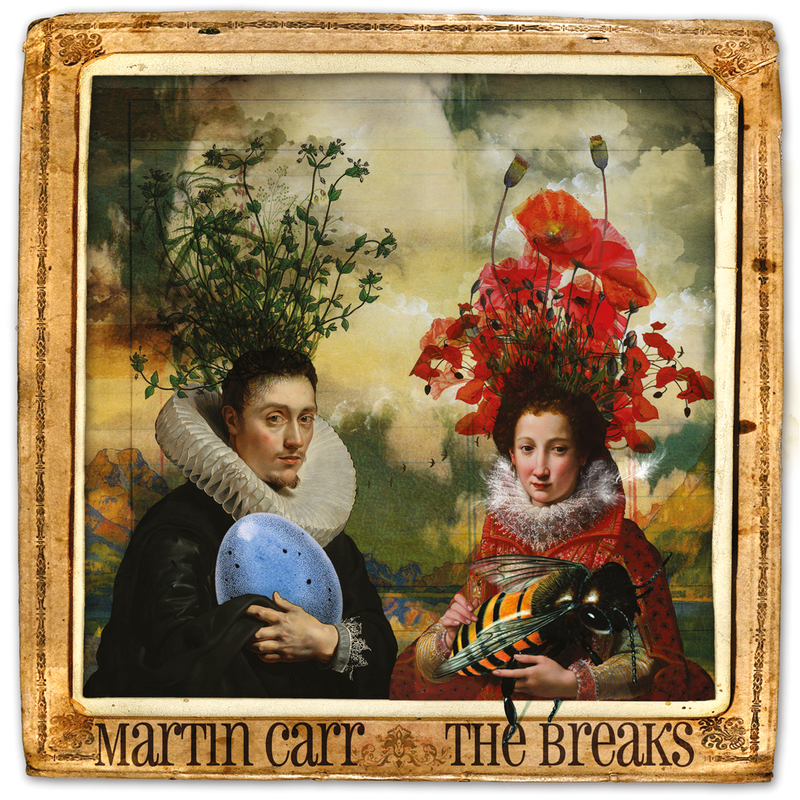 The Breaks by Martin Carr is out now on Tapete Records.